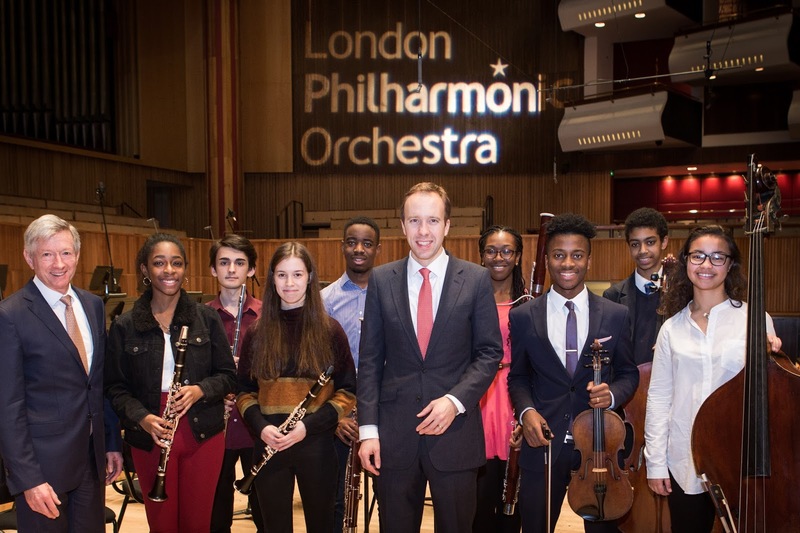 The London Philharmonic Orchestra, chief executive and artistic director Timothy Walker, has announced that it is creating a programme for talented young musicians from communities and backgrounds currently under-represented in professional UK orchestras. The LPO Junior Artists Programme will provide instrumental sessions from LPO mentors, sessions with external mentors and guest artists, and support with extra-musical skills such as communications and networking, as well as mock audition experience. The intention is to demystify the orchestral sector and open up networking routes for the young musicians. A pilot scheme is being run from January to June 2017, with the intention of expanding the scheme to the full academic year in 2017/18. The first intake of eight young musicians were selected from young musicians of Grade 7 or above, aged 15-19 who are considering studying music. Applications were drawn from backgrounds traditionally under-represented in UK orchestras, including (but not limited to) under-represented racial, ethnic or socio-economic backgrounds, as well as players with disabilities. Applications were asked to self-identify why they felt they fulfilled the criteria.